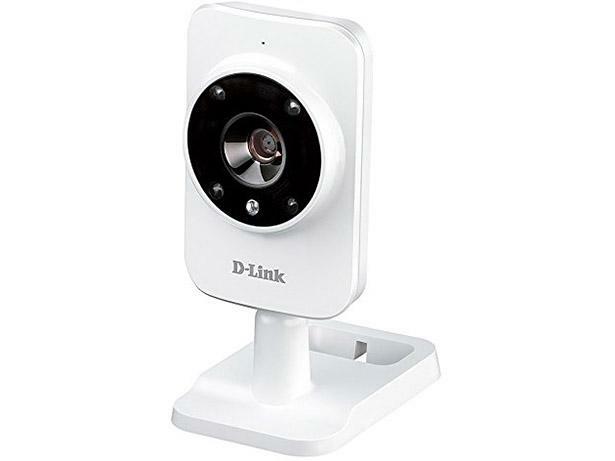 D-Link DCS-935L wireless security camera review - Which? 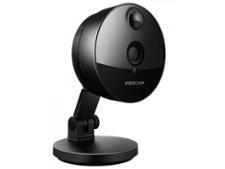 Pegged as a basic home-surveillance camera, the D-Link DCS-935L allows you to monitor your home in 720p resolution. Its video and still-image quality is pretty good, but what are the privacy and security settings like? We answer all these questions and more in our expert view below.